Final Fantasy franchise has been quite common known type of RPG game lovers, although many elements of traditional RPG already disappeared in the latest games at high-end consoles. Square Enix is trying to develop another RPG game Final Fantasy; All the Braves for Android and iOS devices. 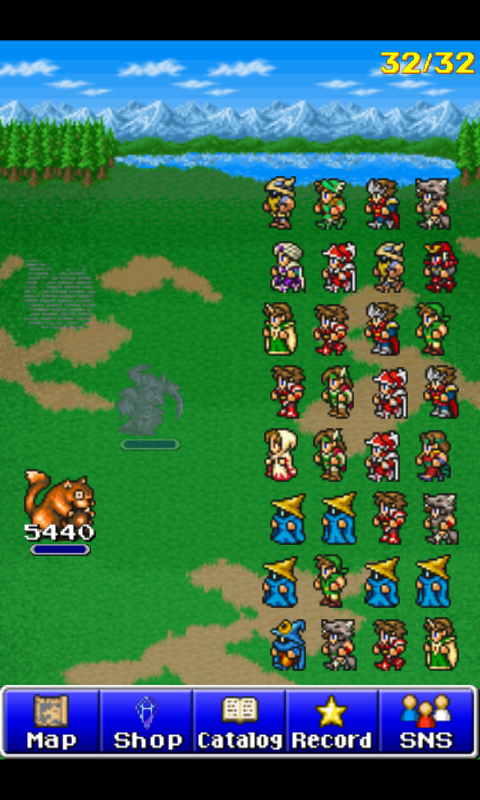 The game features classic RPG to bring all the characters of Final Fantasy (1-9 FF games). 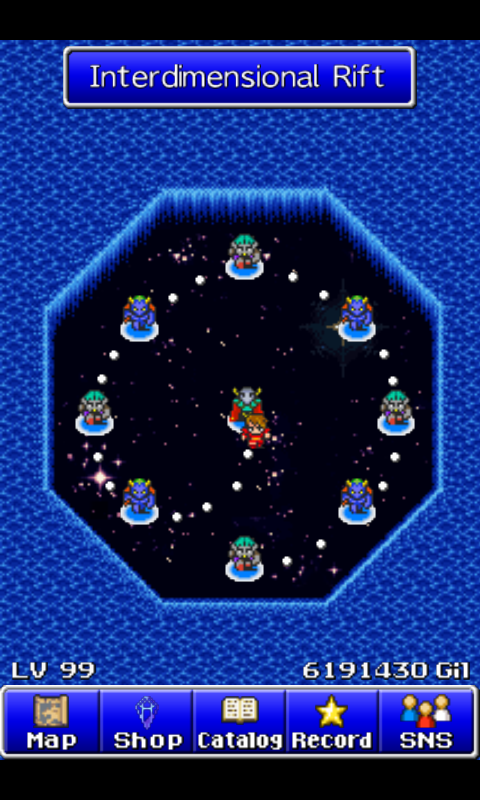 By adapting ATB (Active Time Based) system gameplay, FF; All The Brave tried to incorporate elements of gaming nostalgia in HD era. 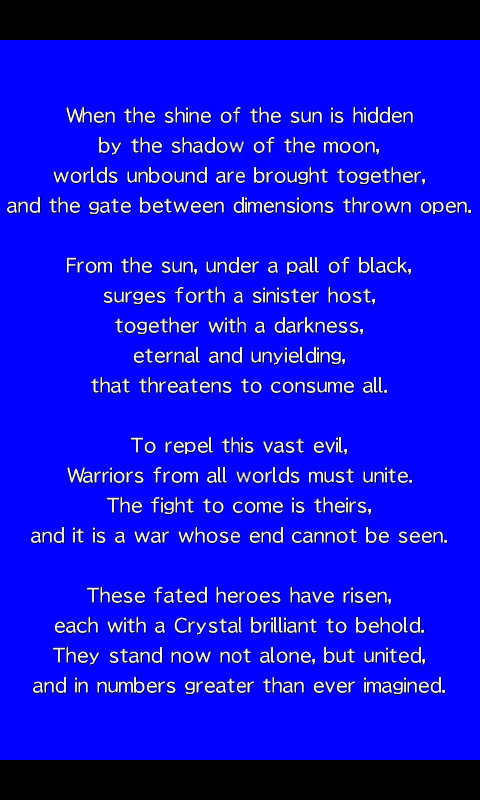 There is no specific storyline in FF; ATB because basically all the character in this game is mash-up of all the previous Final Fantasy characters. In the game, we have dozens of charaters that we must control to attack the enemy simultaneously. At the beginning of the game, we have less characters to begin with. FF; ATB is an RPG game, so we don’t not require a specific strategy to control character skills because during the progress of the game, we will unlock more stronger characters to obtain when finishin the levels. So, do not expect to customize weapons or armory, because each characters is automatically configured. Moreover, this game does not provide free-roaming or explore every place, the player can only continue the game by finishing current level. Beware of spraining your thumb when playing this game for long time. During the gameplay, we are required to move all the characters together by swapping our fingers to eliminate the enemy. The most satisfying part is FEVER mode where our character’s power multiplied. 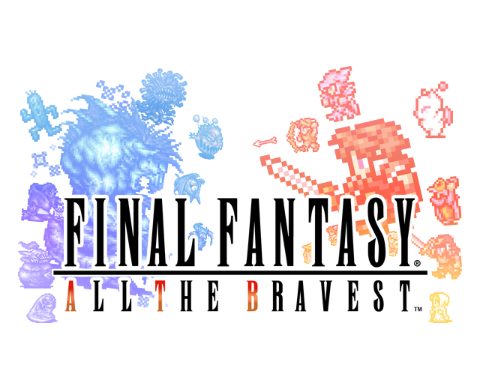 FF ATB features nostalgic side in 8bit graphics, the characters is repetition of previous Final Fantasy games, do not expect FMV nor cutscenes in this game, except the intro and when you finish the game. You get the text that finish the saga. BGM is still original and no significant changes except from Sound Effects, the most indulgent for your ear is the noise that you make while simultaneously attacking your enemies. 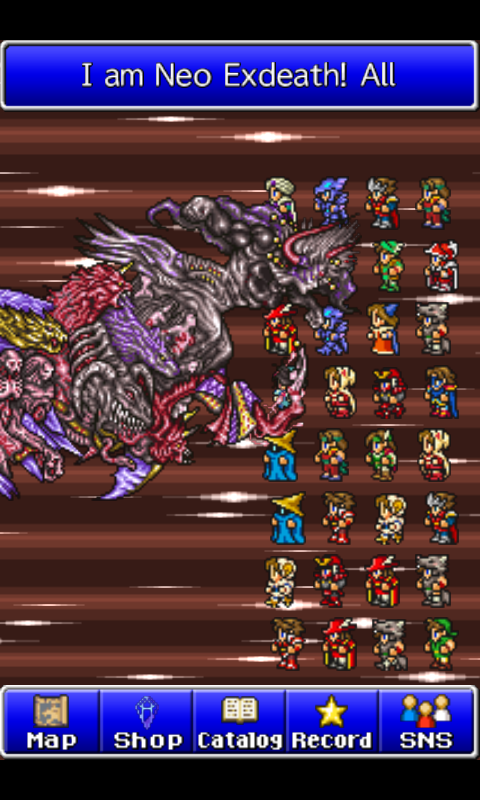 There is no reason other than you want nostalgia in playing the latest Final Fantasy game, but with the old gameplay. Completing the game requires at least approximately less than 24 hours nonstop. Like I pointed out that the main title, this game is a fighting game, where we fight with dozens of characters. What makes this game less fun is where we have to buy (using your parents credit card money) to unlock new characters, hidden areas, and equipment. It is unfortunate though the latest Android games are often asked for money to unlock various features, In my opinion, FF;ATB does not deserve at all as just it’s a simple game. It’s the linear storyline and brings old-school elements in graphic with new gameplay. The main aim in FF;ATB is finishin the game as quickly as possible each level and i guess it's too plain.